Proud to announce I’ve been selected to represent Great Britain at the 2017 Junior Alpine World Champs held in Åre, Sweden next month! After a good week of racing in Bormio, Italy at the English Champs, including two first Brit placings in slalom and giant slalom, I managed to win the overall English Alpine title! Check out this video of the EDEP team training in Hintertux from this month! 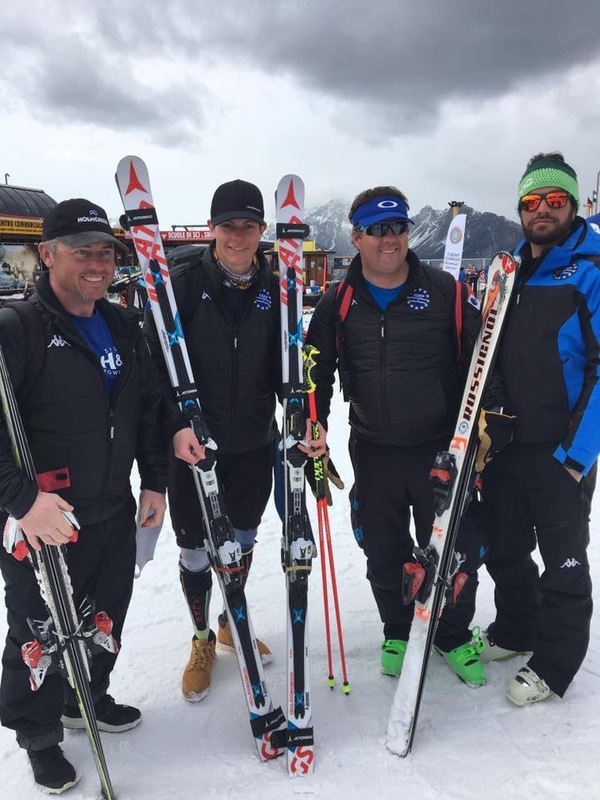 After the Delancey British Alpine Ski Championships Robert headed off to Bansko, Bulgaria with one of his coaches,Richard Breese and the other FIS athletes at EDEP ( European Development & Excellence Programme). 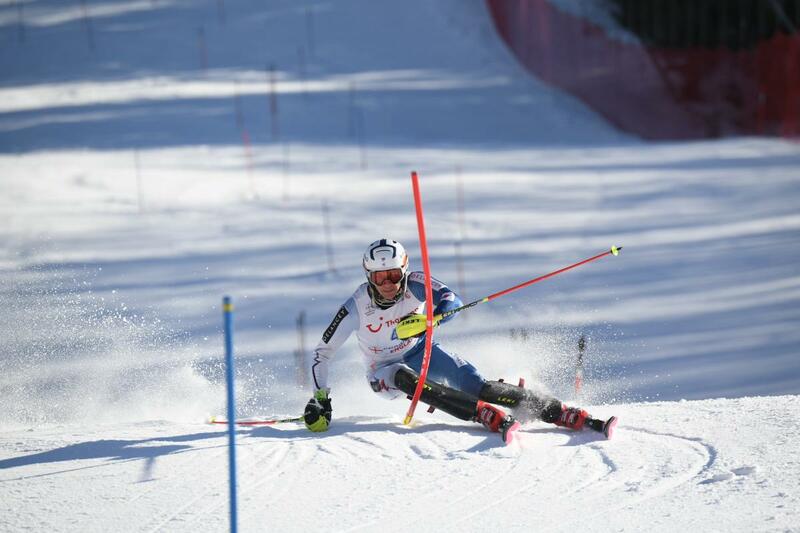 They took part in six FIS races which included the Mexican Championships and the Bulgarian National Championships. I recently received good news that I've been chosen by Snowsports England (www.snowsportengland.org.uk) to become a national ambassador of snowsports.My role as a 'Snowsport England Ambassador' will mean I will work with Snowsport England to spread the word about snowsports and try and help encourage more people to start skiing and snowboarding. 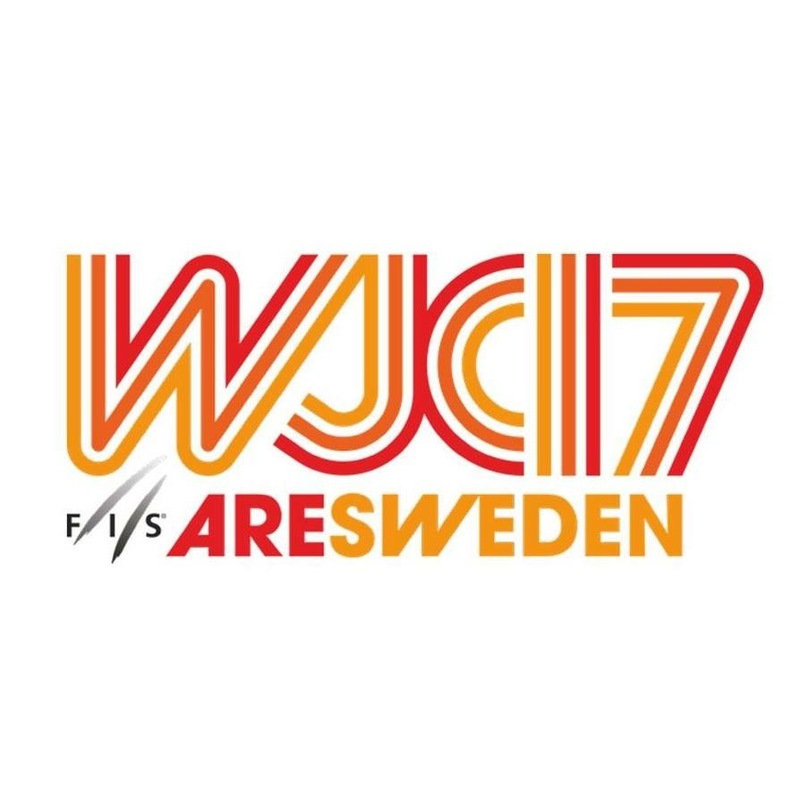 I received a surprise telephone call this morning from BSS informing me that I had been given a slot to compete in Slalom at the 2015 World Junior Championships in Hafjell, Norway.I am extremely honoured that the BSS selectors offered me this opportunity to have a place on the GB team at this world event and very pleased that my recent FIS ski racing achievements have been recognised so highly by the selectors. I hadn't set the Junior World Champs as one of my goals this season. 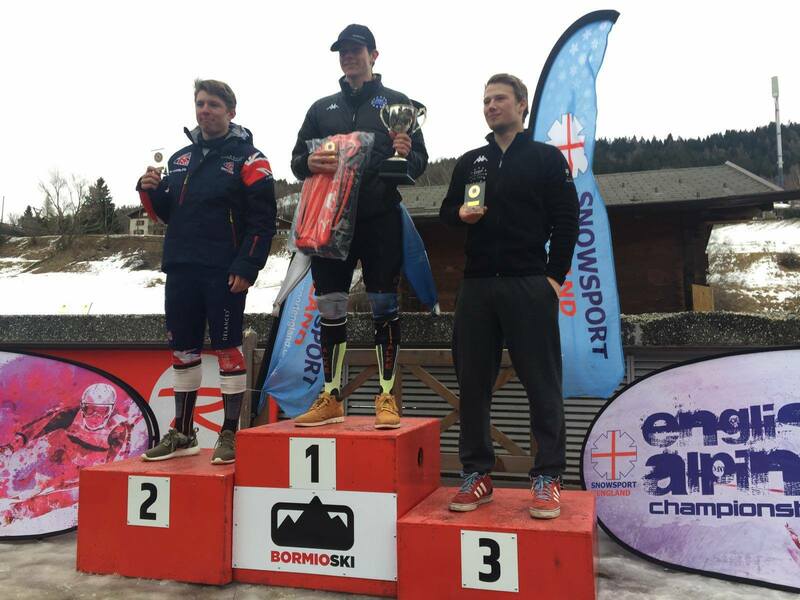 At the England Alpine Championships in Bormio the NJR Slalom was held on the Adler Piste in Oga, Bormio. After the first run I had the second fastest overall time and the fastest British time of 48.09 secs. During the race the snow conditions began to soften and in the second run I got pushed down to fourth overall place just missing the third place by 0.15 secs. I am pretty happy with this result as I came International U18 3rd Place and scored a PB of 44.62 FIS points. Proud to announce I've been selected to represent Great Britain at the 2017 Junior Alpine World Champs held in Åre, Sweden next month!